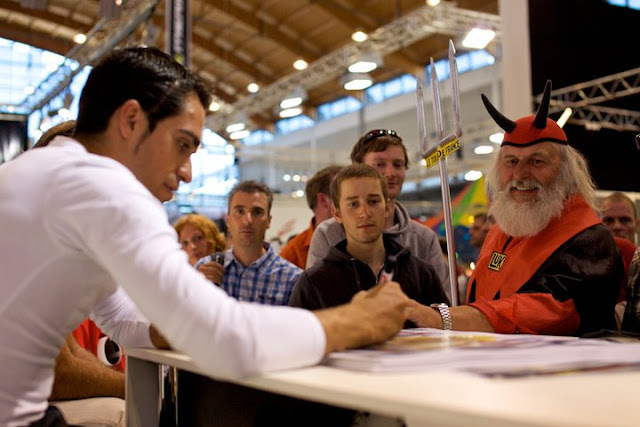 Handlebar Mustache: Contador and the #TDF. We have a few questions? 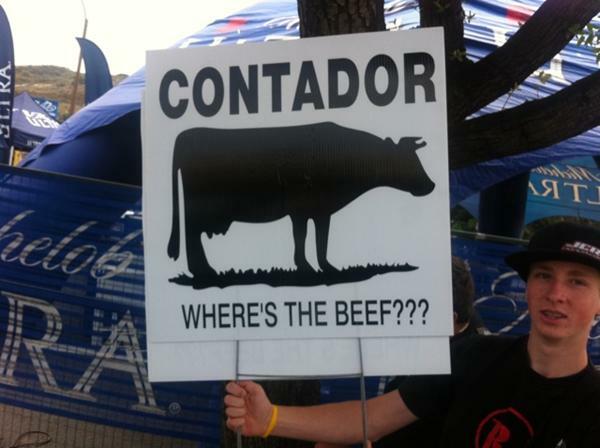 Contador and the #TDF. We have a few questions? How is Contador able to ride in the #TDF? Do we blame Spain? Do we blame the UCI and their system? Has the CAS been dragging it's feet? Umm...this might be part of the problem! I think this is a legit question? Want $20 worth of Handlebar Mustache gear for $10? Go to www.handlebargains.com this week only!